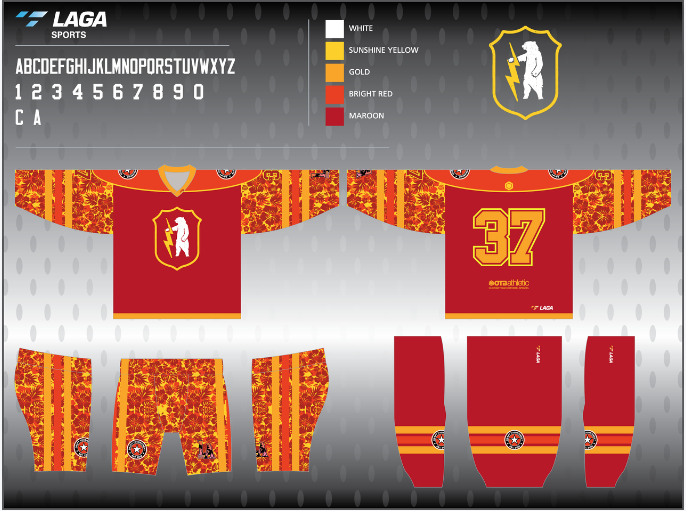 Final Los Angeles Jersey Revealed! We have a very special theme for the 2018 Los Angeles Draft Tournament! 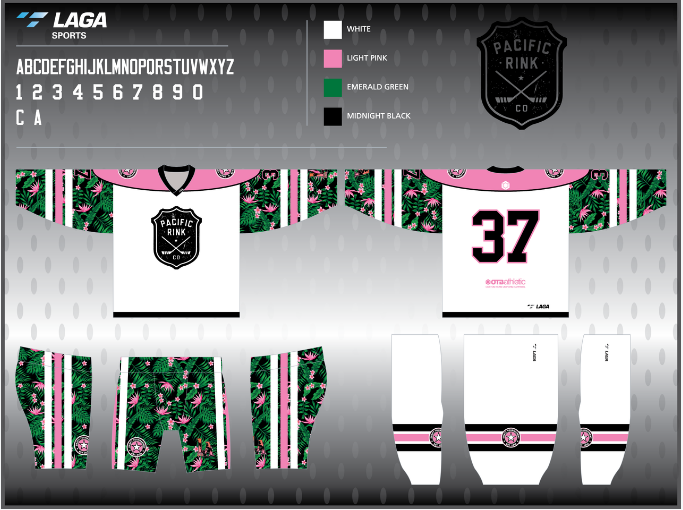 We’re teaming up with Los Angeles-based Pacific Rink to create some of the coolest jerseys ever worn at a Draft Tournament. 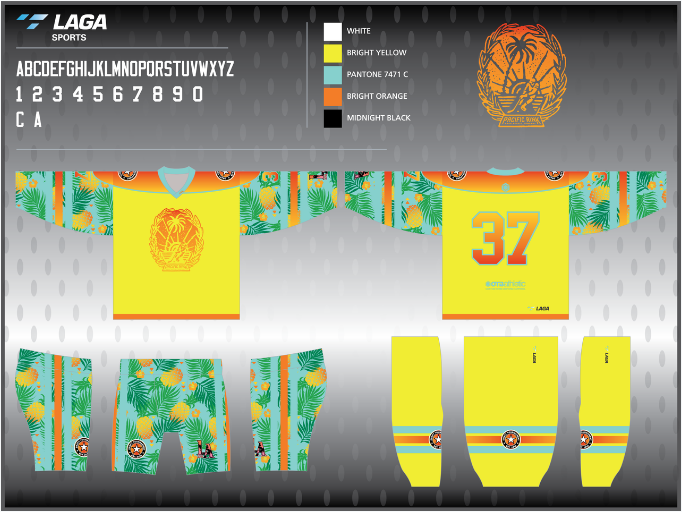 Combining beachy, tropical designs with the Draft Tournament flair you love, we present to you The Pacific Rink theme! 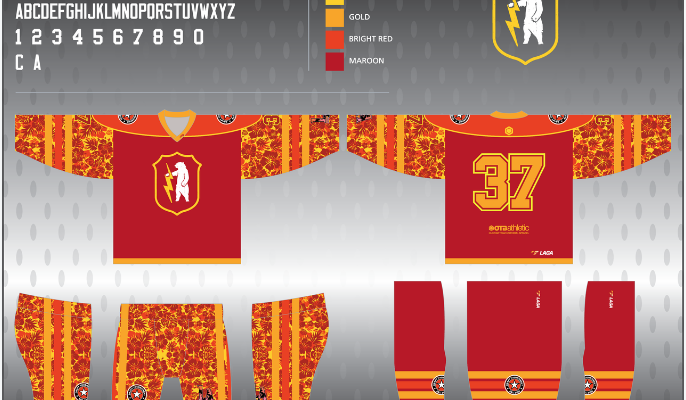 The fourth and final team in LA is The Teddy Thunderbolts! 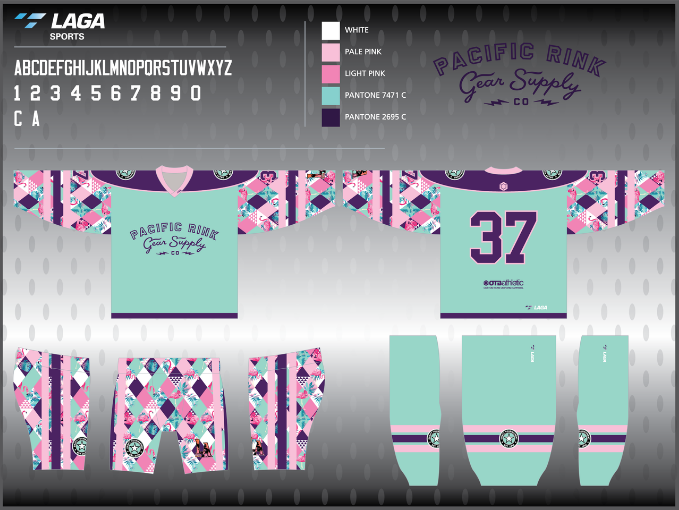 Everyone in the tournament will also receive a free Pacific Rink T-shirt!